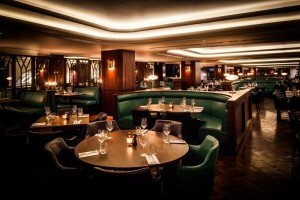 This restaurant does without any doubt in my mind serve up absolutely the best steak in London. It’s no where near as well known as many of the other multi-restaurant brand around and that makes it all the better when you discover it for yourself. 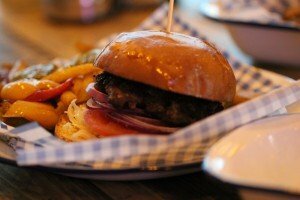 Their burger is pure joy, hand crafted from a choice selection of appropriate cuts and served with your choice of chips. Epic. 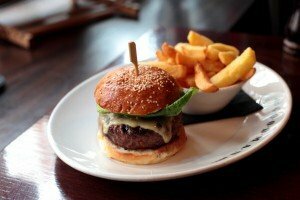 Everyone knows Hawksmoor, and for good reason. 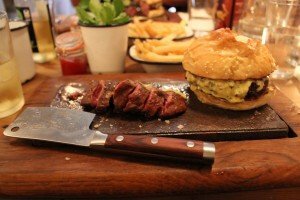 It’s got a lot going right for it, and if you leave the booze alone it’s a not even that crazy expensive…especially if you order one of their 3 stunning burgers and leave it at that. You don’t need any more, and you can smell the burger coming courtesy of perfect use of marrow amongst beautifully ground choice beef. They ribs are amazing too by the way…. Tiny little place, chock full of character and discretely tucked away at the back of Covent Garden. The staff really know what they are doing, and care about what they serve up in both food and wine departments. 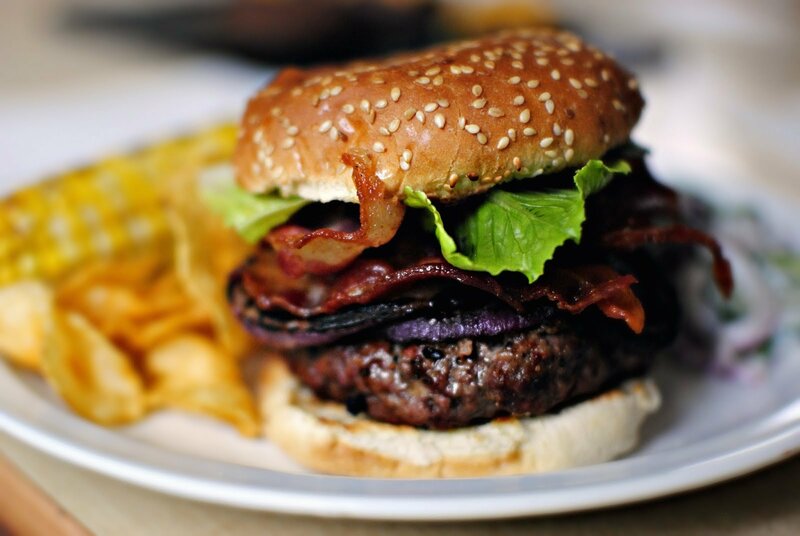 The burgers are the main event and really hit the spot. Great VFM, if you can get in that is, and it’s absolutely charming. There is a shepherds hut round the back for up to 8 people if you fancy something private and seriously different! Don’t bother waiting for the slightly polished version of McDonalds served up at 5-guys. Meat Liquor was the most over hyped burger joint ever, is totally pretentious, and the food is (at best) average. Byron’s used to be a big deal until they sold out and went massive…now it’s just like any other burger chain, only more expensive.